Save 52% on Batteries today at Best Buy! Best Buy has a great offer on their Deal of the Day offers that you may not want to miss. I know with all of the gadgets, gizmos, gaming accessories and do dads, we always need batteries on hand. 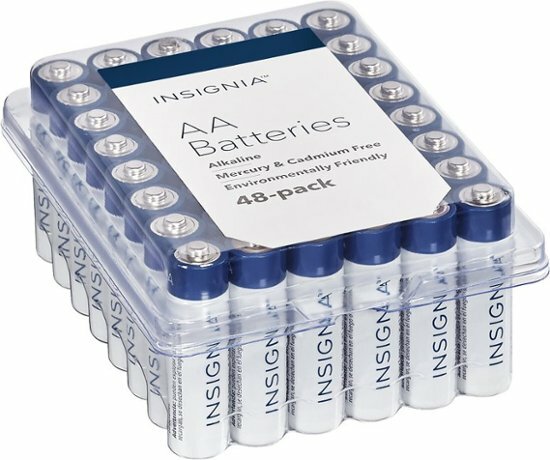 So I am happy to see a big package of batteries on sale. Plus Store Pickup is a great option to help save on shipping. Otherwise shipping costs $5.99 and that is a no go for me. I know that I will be out and about and can run in and grab my order at some point in the week. 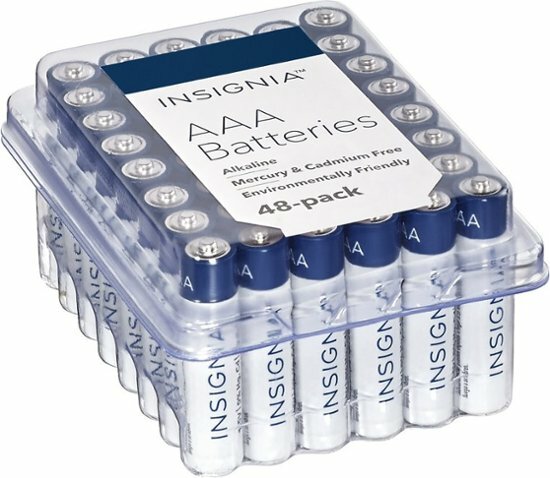 Need AAA Batteries? No worries. They have the 48ct package of Insignia AAA batteries on sale today as well. Save 52% and grab them for $7.99 right now. Indycouponmama uses affiliate links that at no extra cost to you give a small commission when you shop from them. Check our disclosure for details.